Batu came to us from Prague Zoo, where he was born and raised. 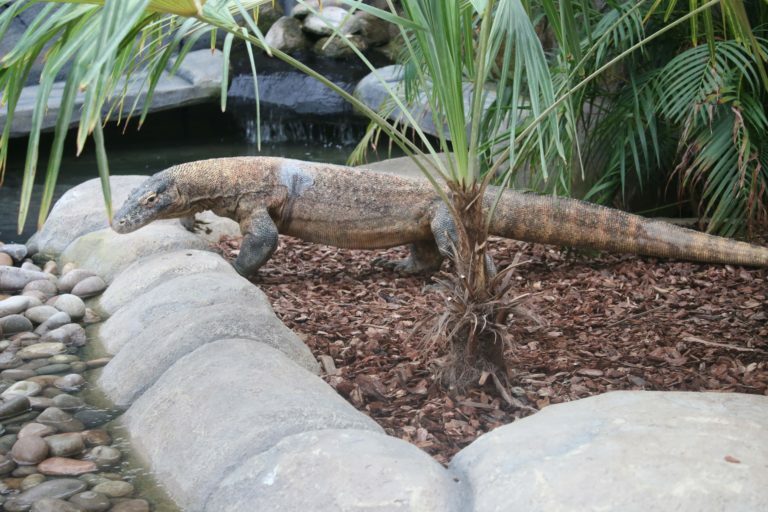 He is a five year old Komodo Dragon, weighing in at an impressive 25kgs (almost 4st) and is currently just over 2m (6.5ft) in length. 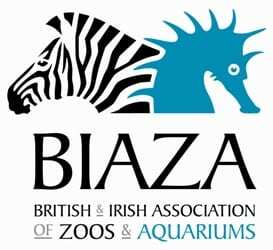 He is part of the European Endangered Species Programme (EEP) and European Studbook (ESB). A Historical Day. Shaun Foggett signs ‘Batu’s’ official documents with Prague Zoo colleagues, Petr Velensky and Miroslav Machek. Batu is already exploring his new home. With its iconic fork shaped tongue and side-to-side swagger, these venomous animals are formidable predators. In fact, a Komodo Dragon can eat 75% of its own body weight in one meal. 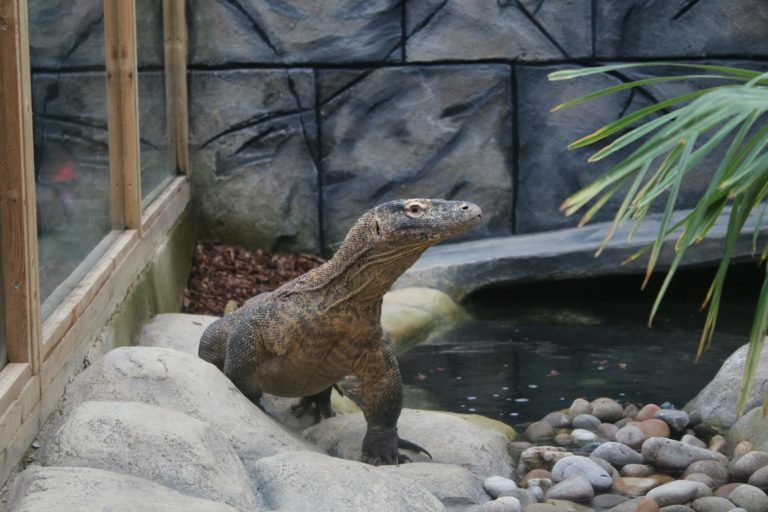 In the UK there are only three other zoos where you can see a Komodo Dragon, so this really is a unique experience for visitors at Crocodiles of the World. Come along to learn more about the last living dragon!